Indigenous Politics #IndigPoli: Alberta Conservatives unite, what does that mean for Indigenous peoples? Alberta Conservatives unite, what does that mean for Indigenous peoples? This post is dedicated to Indigenous interests in Alberta politics, this initial post focusses on the conservative movement in Alberta. As you may know there has been quite a shake-up in the past few years with Rachel Notley's NDP upset and stunning win, sweeping the Alberta NDP into power in 2015 after decades of the Alberta Progressive Conservative's political dynasty. 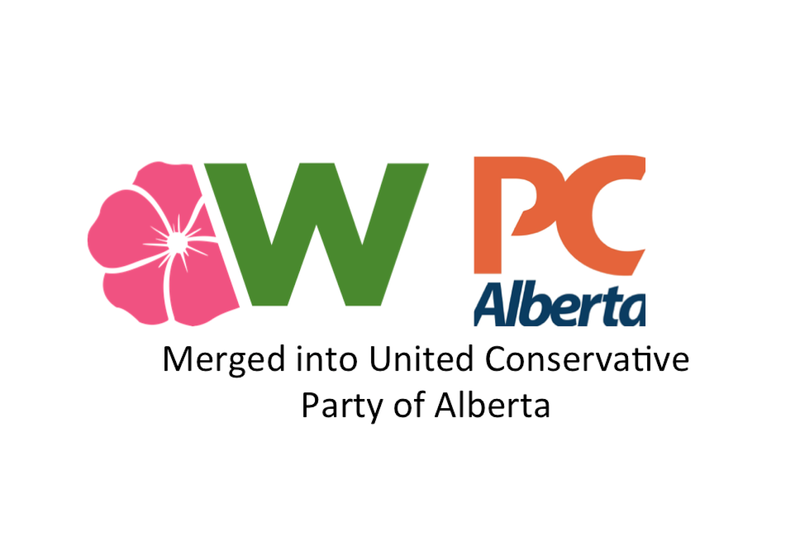 Most recently the Wildrose Party of Alberta merged with the Alberta PC Party to create the United Conservative's party whose mission is to dethrone the "accidental" election of the NDP. 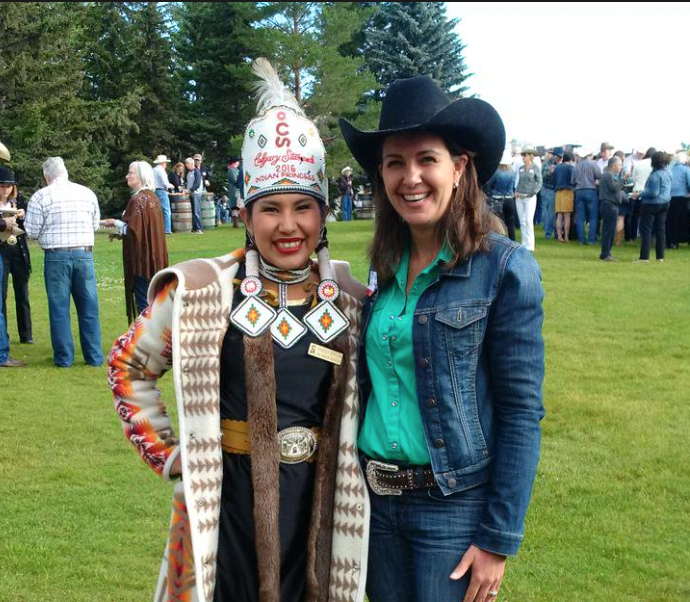 The Alberta PC party had a storied and interesting relationship with Indigenous peoples, both positive and negative. It would appear each new Premier would have their goals and plans for Indigenous peoples. There was an understanding that the Government of Alberta was required to negotiate with Indigenous peoples as laws and programs were developed, resource development, land claims, Metis settlements, jurisdiction of federal/Crown relations. It appears with each successive provincial government that consultation and partnership was required, particularly for resource development activities in their traditional territories, with an understanding of community benefit and approval. This understanding is a work in progress and is something First Nation and Metis leaders in Alberta no matter the creed or colour. Indigenous peoples make the choice on whether to vote in provincial or federal elections, but it's seen more and more as a path to change led by Indigenous peoples. Former PC Stalwart and one of the longest serving MLA Pearl Calahasen was the last Indigenous MP in Alberta. She fought hard as single voice for Indigenous peoples in Alberta, she was also a loyal PC MLA who knew how to fight campaigns on the floor in the communities in her vast riding. She understood that she was an Indigenous MLA but also a constituency MLA, careful not to be pigeon holed as "Indigenous issues only" candidate. On a side note, Alberta is behind all western provinces and the north, who all have First Nation, Metis and Inuit MLAs. 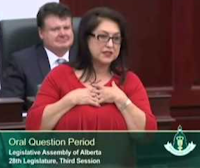 The province of Alberta currently has no Indigenous MLAs. 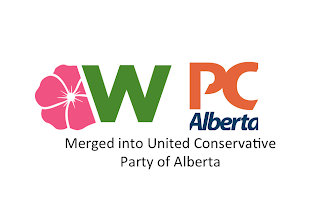 Just as the federal Progressive Conservative party and the federal Reform-Alliance-Conservative party united as the Conservative Party of Canada, so has Alberta's provincial conservative forces. With the merger of the Wildrose Party and the Progressive Conservative party of Alberta, it will be interesting to see how the new United Conservative Party will engage Indigenous policy, further how they will discuss Indigenous issues. There has appeared to be a softening of Jason Kenney language on Indigenous issues, but let's see if that sticks. We haven't seen any comprehensive Indigenous policy from the conservatives since Wildrose's Danielle Smith or the later Premier Jim Prentice who had a significant background in dealing with Indigenous peoples. Brian Jean became leader of the Wildrose Party in May of 2015. Jason Kenney was elected leader in March of 2018. Both are prodigies or MPs of Stephen Harper's Conservatives. the leaders of Treaty 7 First Nations, she would often comment favourably about Indigenous policy and criticise the government for the lack of action. Treaty 7 Chiefs even donated to the Wildrose when she was leader. 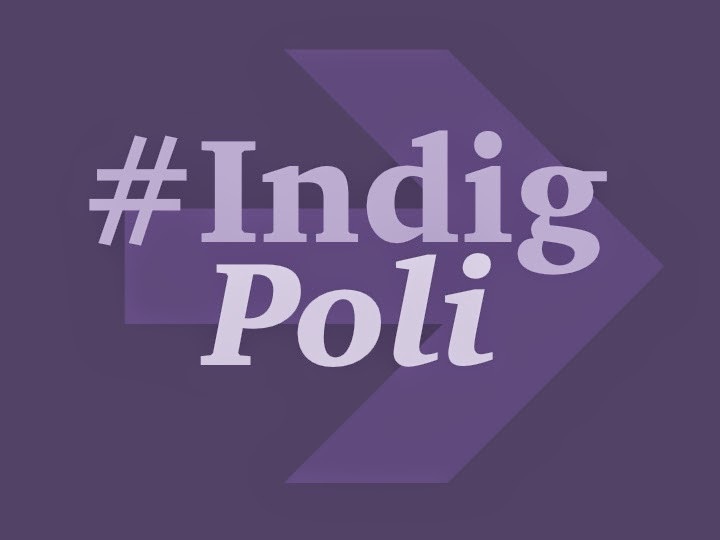 Considering the PC Party was in power for decades, their Aboriginal, Indigenous or First Nation and Metis policies were comprehensive and changed depending on the leader and the Minister with the Aboriginal Affairs portfolio. The most recent PC policy was The Government of Alberta's Proponent Guide to First Nations and Metis Settlements Consultation Procedure. With Jason Kenney being a strong and ardent Harper supporter, is it fair to assume that his policy towards First Nation, Metis and Inuit peoples will be the the same as Harper's? The United Conservative Party should pay attention to the Indigenous vote, in 2015 a Grand Chief stated that "Harper awoke the Sleeping Giant", which represents the mobilization of the Indigenous vote. There exists several ridings where the Indigenous vote will make a difference in Alberta, this includes the North, Edmonton, north-central, southern Alberta and Calgary east seats. This is true when the votes will be particularly volatile give the right wing turn of Conservative, the NDP moving closer to the centre, meanwhile the Alberta Liberal Party and Alberta Party are inviting those voters who feel abandoned by the tradition party to join their respective parties. This is not to say (prepare for a big surprise or not) Indigenous people don't vote for right-wing Conservative parties. CBC political numbers analysis guy, Eric Grenier noted that 20% of First Nations peoples on reserve voted for the federal conservative vote, down 17% from the 2011 election. During that election the Conservative party elected five conservative MPs. This is where I state that the Indigenous vote isn't homogenous, and like most Canadians, the vote is spread across the political spectrum. So will the new United Conservative Party win Indigenous votes: yes. Will they elect Indigenous MLAs? Depends on the candidate and which riding they run in. 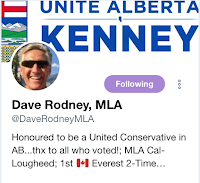 Dave Rodney is the MLA for Calgary-Lougheed and is the PC Critic for Aboriginal Affairs, a quick look at his twitter posts suggests and interest in Indigenous Affairs. 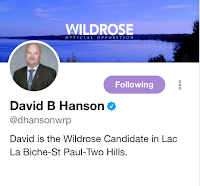 Dave Hanson is is the MP for Lac La Biche-St.Paul-Two Hills and is the Wildrose Official Opposition Critic for Indigenous Relations, his last post on an Indigenous issue was December of last year. SO WILL WE TURN TO THE DAVES FOR DIRECTION? Not really, it's likely the the United Conservative Party caucus in the Legislature will name a new Critic for Indigenous Affairs. We will have follow that appointment closely and see what sort of message the appointment will send to Indigenous communities and peoples. At the end of the day, Indigenous policy should be a major plank of any part that wants to form government. This rings true for Alberta who is looking for partners on natural resource and renewable energy development. It's a symbiotic relationship, makes sense for Indigenous people to participate, get elected, vote. It make sense for governments to have comprehensive Indigenous policy led by Indigenous people. We will look more deeply into the Alberta NDP government's policies and positions on Indigenous issues, as well as the Alberta Liberal Party and the Alberta Party. We will also be reviewing 2015 Indigenous voting patterns and considering what the new ridings will look like from changes made by the Alberta Electoral Boundary Commission and how the potential of the Indigenous vote will win or sway those new ridings. Jason Kenney and Brian Jean's statements on National Aboriginal Day (NAD). to address NAD correctly from an Indigenous perspective?